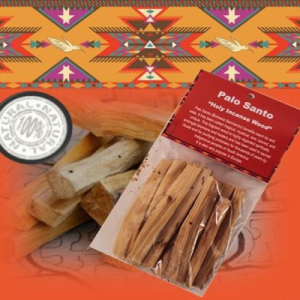 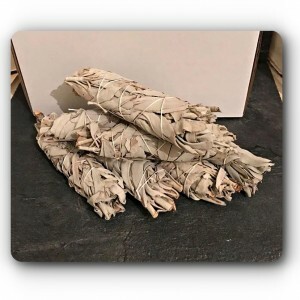 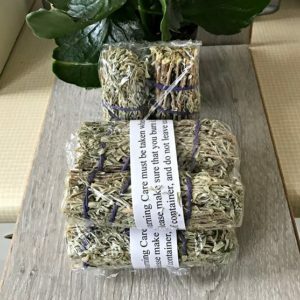 Smudge sticks are used for clearing negative energy and attracting more positive energy. 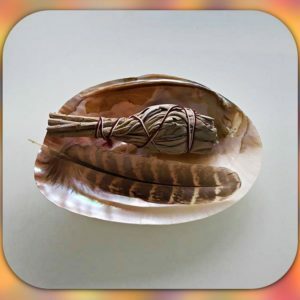 The can also cleanse, Dwellings, Cards and anything else that may need cleansing. 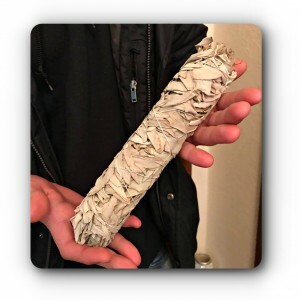 They are often used before meditation to clear the space.